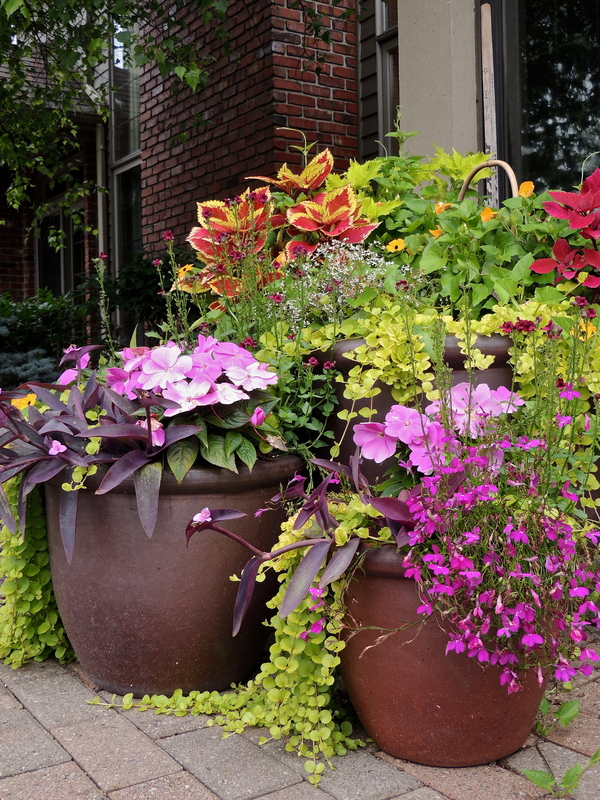 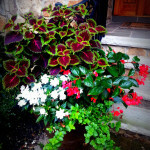 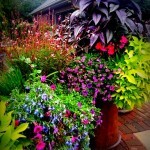 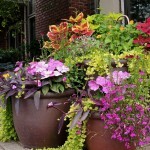 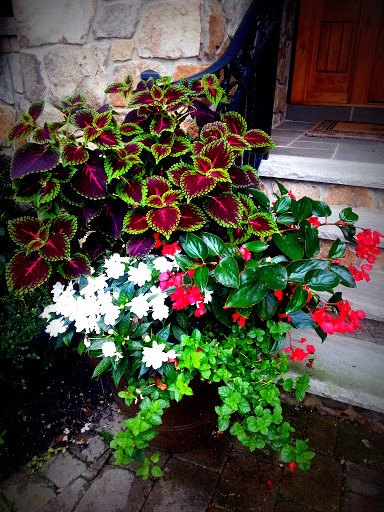 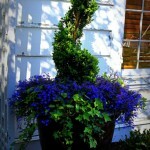 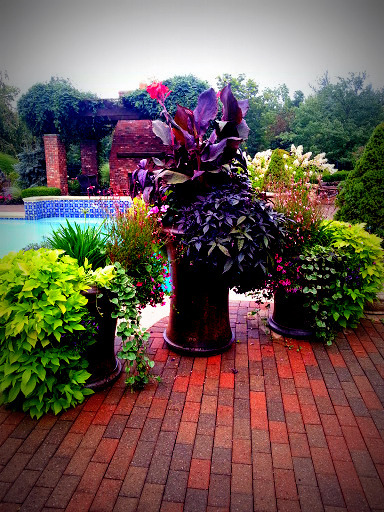 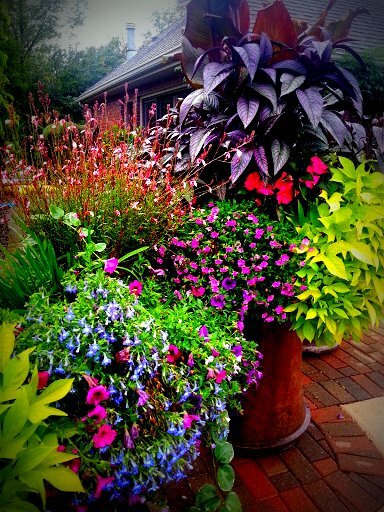 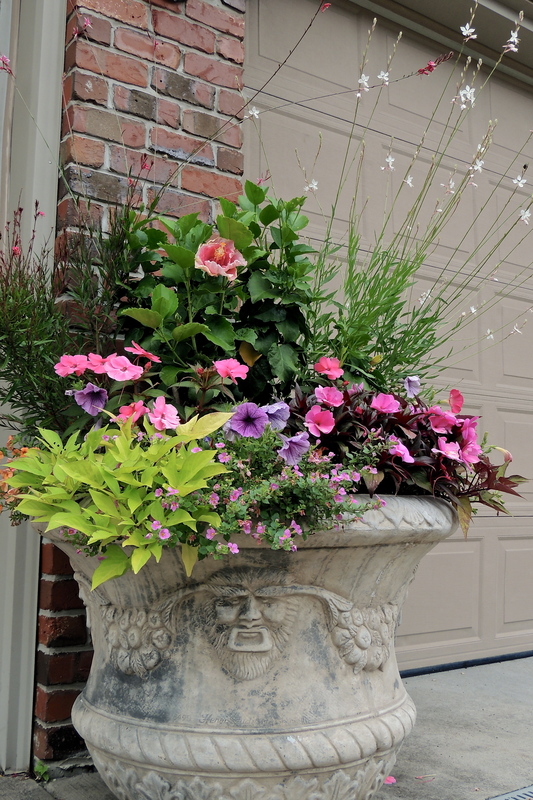 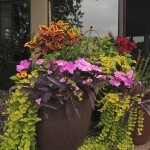 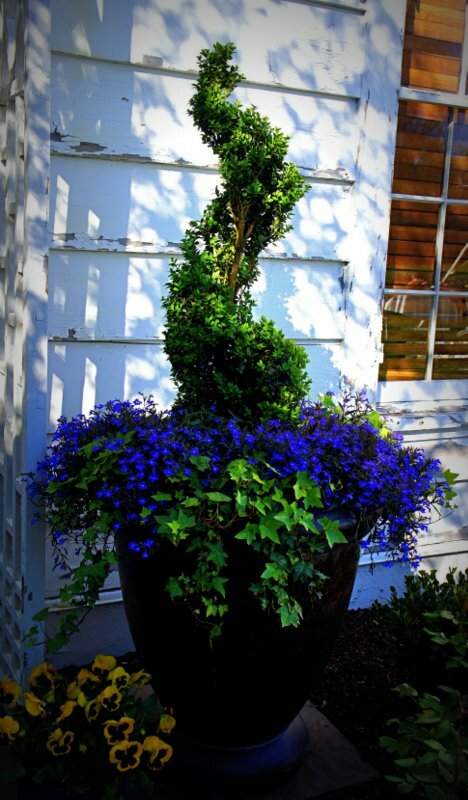 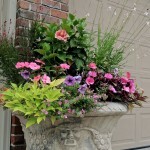 One way to liven up your entrance is to flank your doorsteps with colorful annual containers. 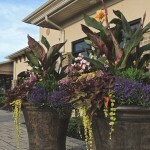 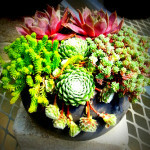 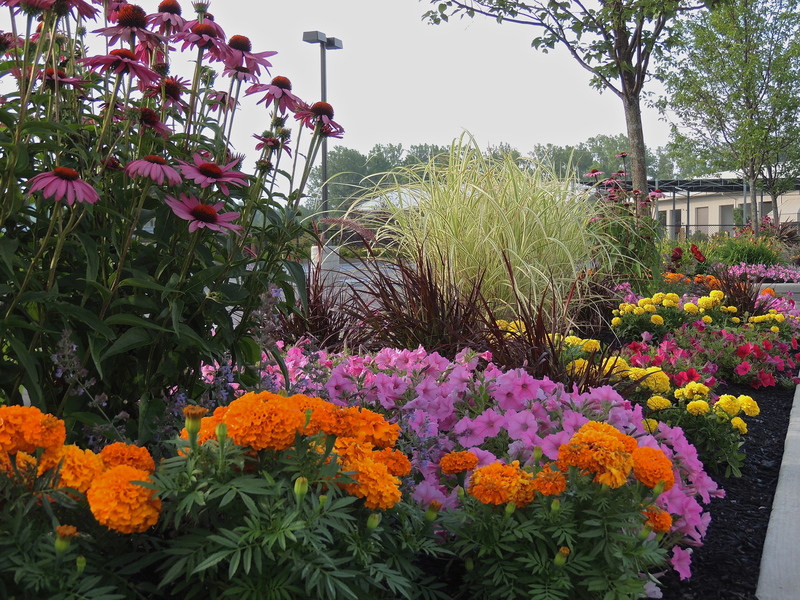 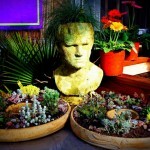 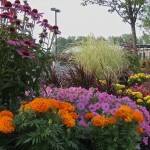 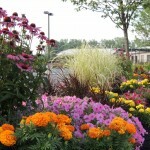 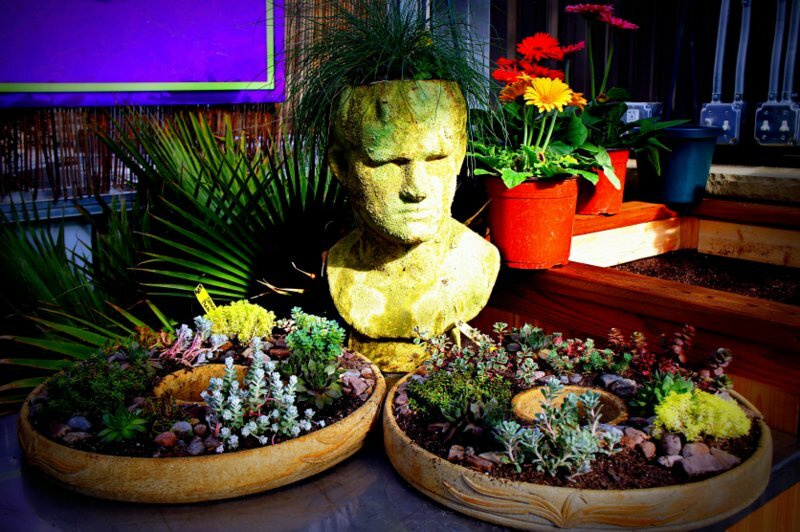 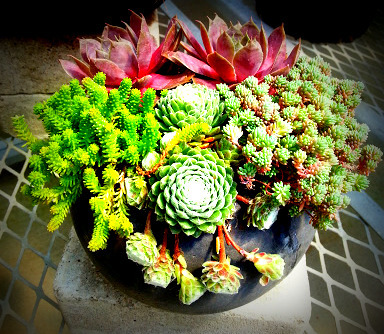 Come in to Seasonal Nursery and have one of our experts assist you in selecting planters to complement your décor. 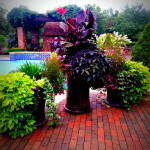 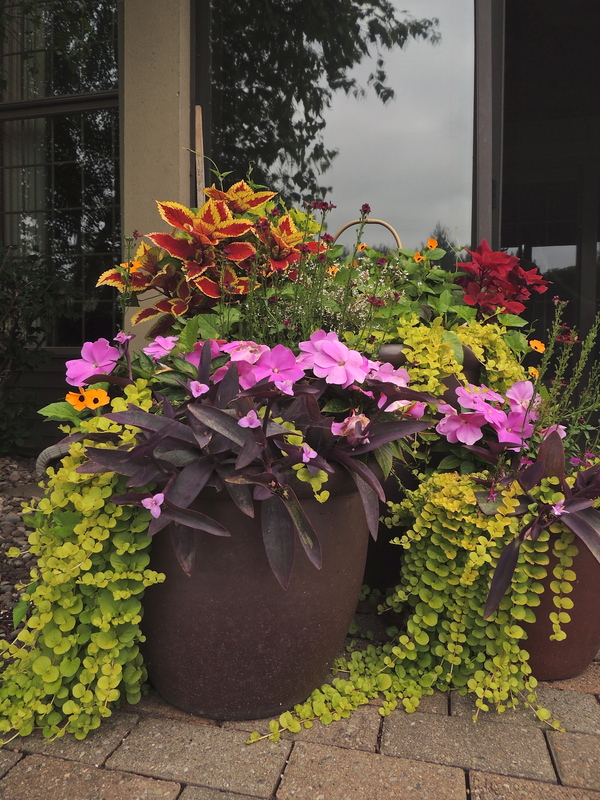 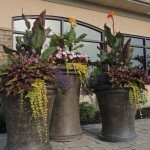 We not only can order planters with custom finishes to match your home, but our staff will even work with you to select the perfect plants for season-long interest. 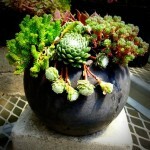 Don’t want to get your hands dirty? 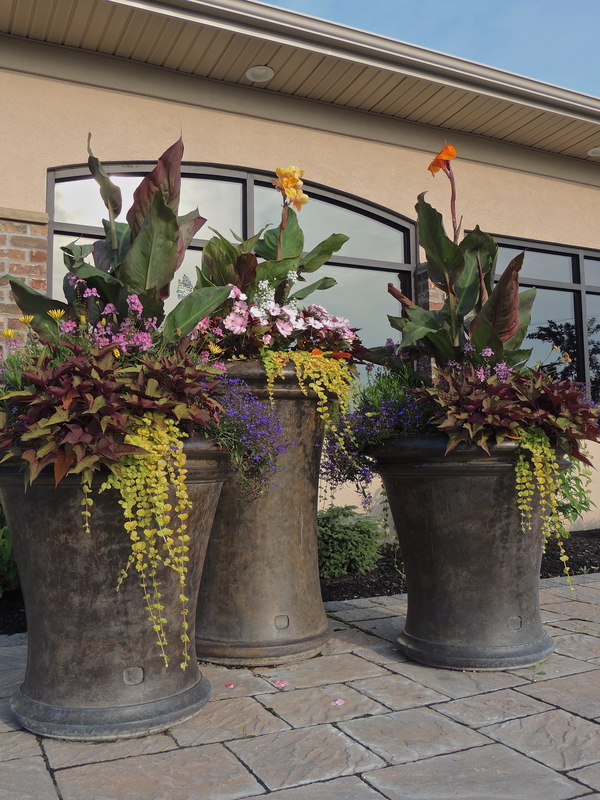 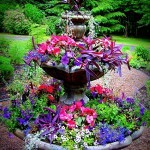 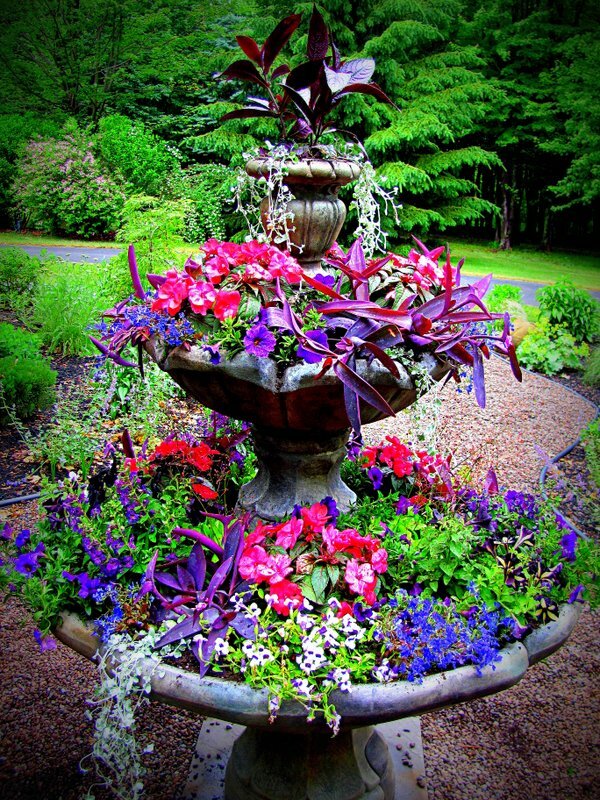 Let us do the hard part – we will design and create custom planters and can even arrange for delivery of your new, beautiful flowers. 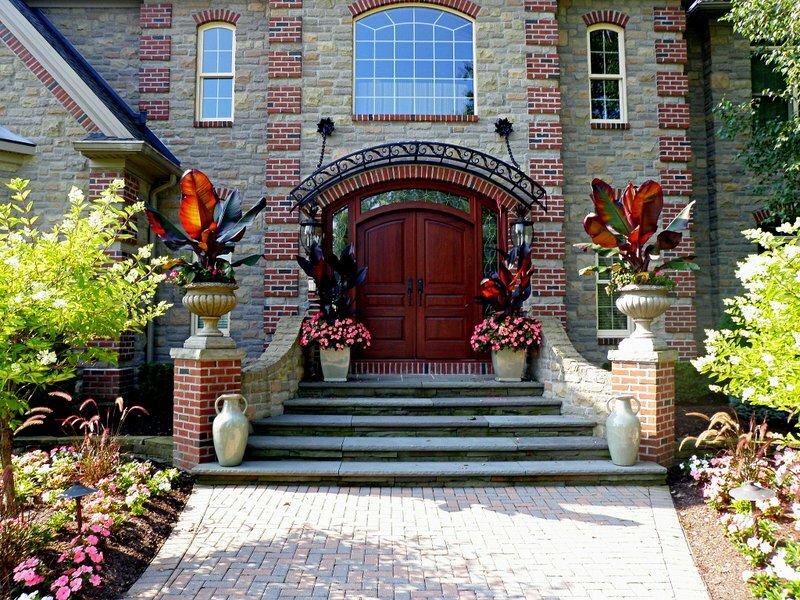 What’s more – this is an easy way to change the look of the front of your house while simultaneously welcoming your guests with flowers. 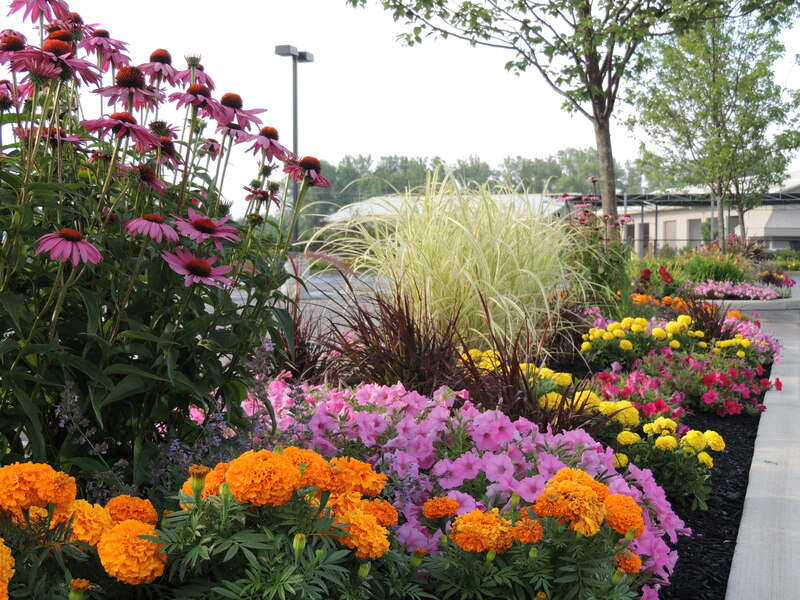 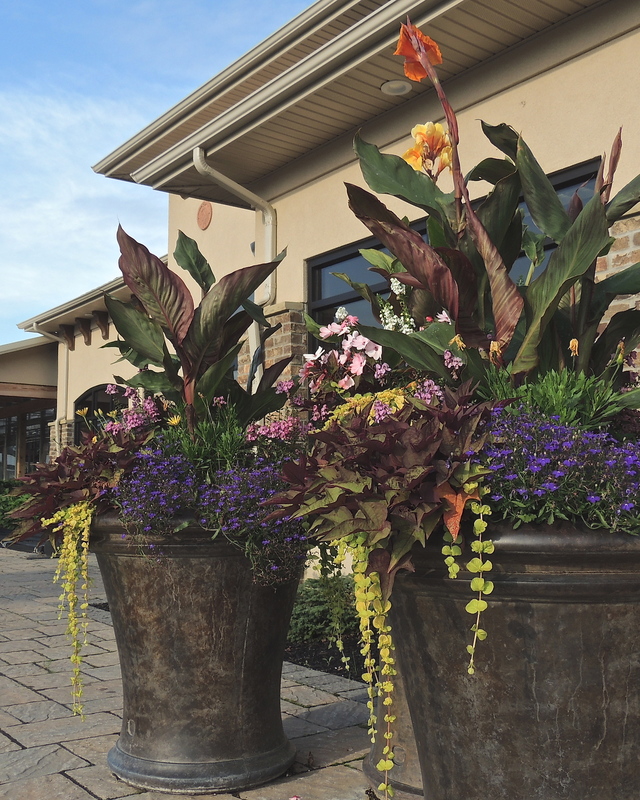 It’s easy to change out the look for Spring, Summer, Fall and Winter – Stop in today and see how Seasonal Nursery can help you to create a welcoming entrance or even jazz up your dull patio space and give your tired concrete jungle a burst of color and life.